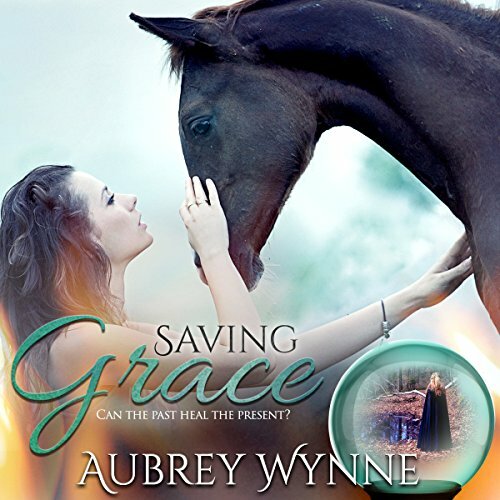 Bestselling and award-winning author Aubrey Wynne resides in the Midwest with her husband, dogs, horses, mule, and barn cats. She is an elementary teacher by trade, champion of children and animals by conscience, and author by night. 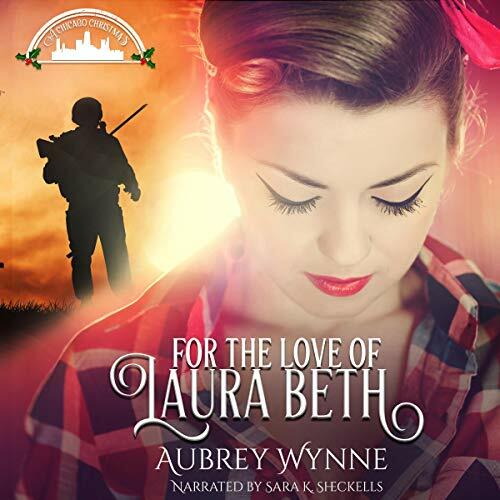 Obsessions include history, travel, trail riding, and all things Christmas. 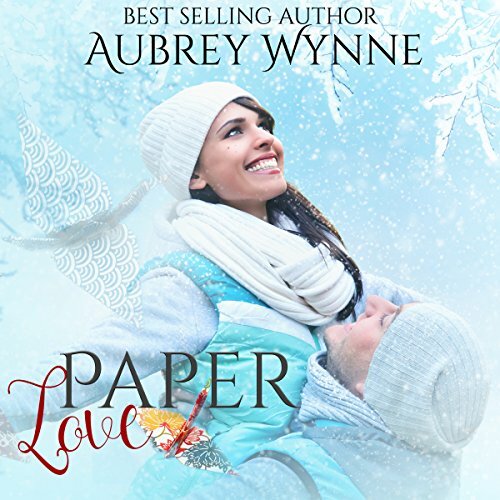 Aubrey's holiday series, A Chicago Christmas, has garnered Readers Choice awards, the Golden Quill, Aspen Gold, Heart of Excellence and the Gayle Wilson Award of Excellence. 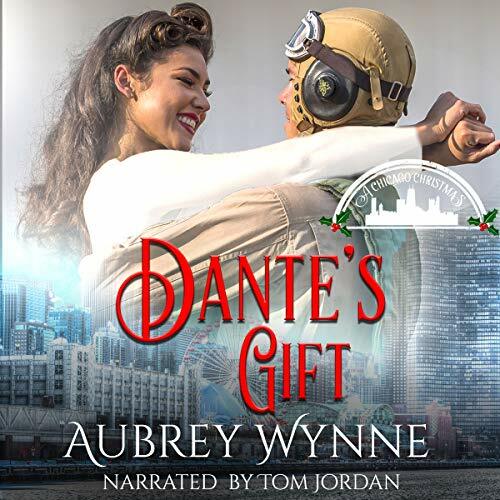 Her historical romances have been recommended by InD'Tale magazine and finaled in the Maggie and Rone Awards. 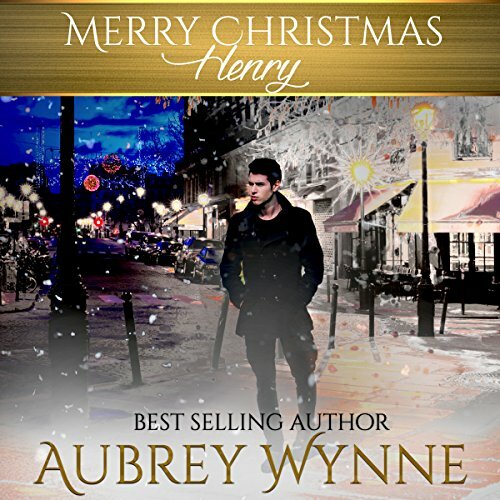 Aubrey launched a new Regency series, Once Upon a Widow, in 2018. 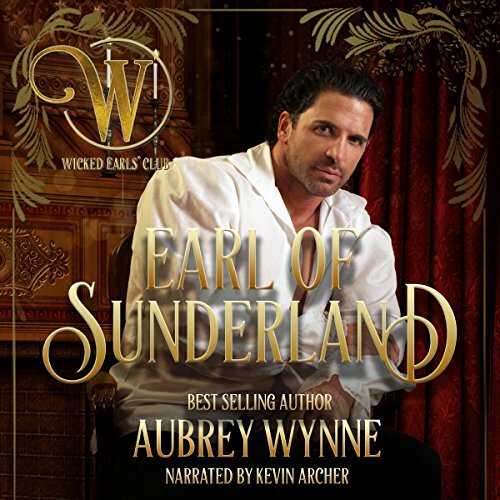 The Wicked Earls' Club will also release a holiday series in the fall of 2019.